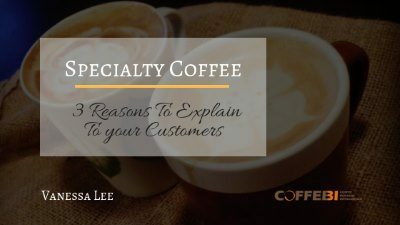 Basically, there are three reason you should explain your custmers when they ask why they pay more a specialty coffee. Your customers have probably known that there are 2 big varietals in coffee, Arabica and Robusta. In the Specialty Coffee context, most of the time we talking about Arabica coffee. Arabica is known to have 44 chromosomes comparing to 22 chromosomes in Robusta, Arabica has a more complex flavours. Simply say, tastes better! Besides flavours, Arabica is more difficult to grow and take care of. Arabica grows at a higher altitude than Robusta. It also needs shelter and temperature differences between day and night. In the view of its DNA, Arabica has a higher quality than Robusta. This is common sense, higher quality always costs. This is why Specialty Coffee costs more in the first hand. Again, specialty coffee is a quality focused product. It is not difficult to notice the craftsmanship of your barista when you walk into a Specialty Coffee shop. 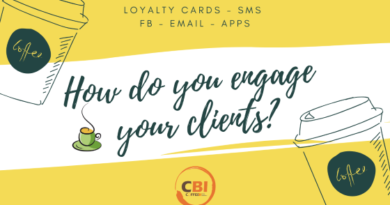 If your customers ask their baristas how they make brew better, they can spend a whole day explaining how the coffee was roasted and brewed differently to make morning cup better. It is the same throughout the whole industry. The coffee has been taken great care since the day it is seeded into the soil. It is said that a coffee bean may change hands as many as 150 from producer to consumer through the whole production chain. In planting, harvesting, processing, roasting, cupping, brewing… Every step has its own precision and each step can contribute to the taste difference in the final cup. A cup of coffee is a collective art of craft from all the people in the whole coffee production line. This is something magnificent. The last reason is simple but true. Prices are relative. Specialty coffee isn’t expensive, just commercial coffee is much cheaper. 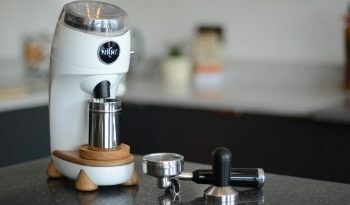 Specialty coffee are usually higher quality varietals, while commercial coffee are usually mass production coffee. 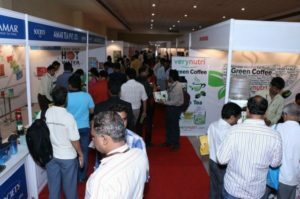 1 Kg of commodity green coffee can be sold at less than USD 2.8. That is why commercial coffee like instant coffee, canned coffee can be far cheaper than those you can buy from specialty coffee shops. 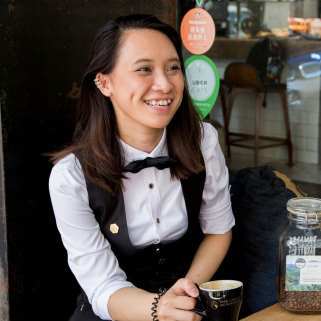 Vanessa is a Barista Trainer and Cafe Consultant, specialised in coffee training and water-coffee relations. She is the founder and blogger of Forbidden (www.forbiddenbean.com). Recently, she becomes a tea sommelier in order to bring some new insights from tea to coffee.